Fire can cause extended damage to a home. 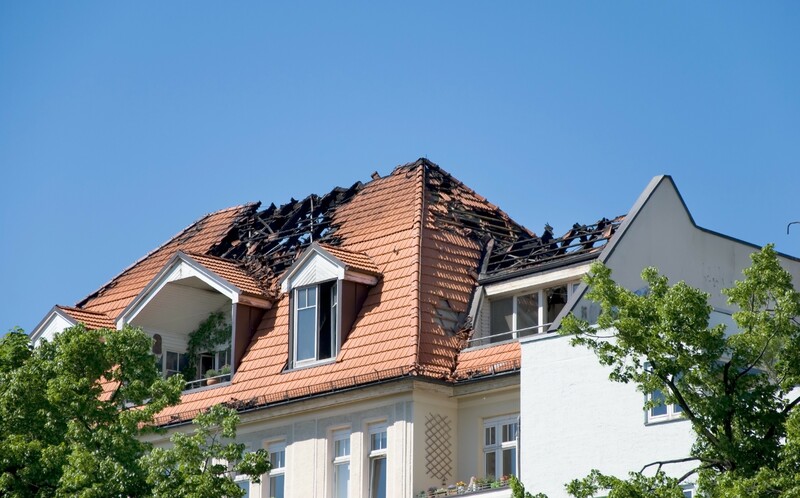 Such damage can be very hard to repair by homeowners, as they don’t have the right equipment and the knowledge of what to do to restore a property that suffered from a fire to its initial status. Moreover, interventions can be hazardous, as ceilings or floors may collapse under the weight of people and furniture. If your home was affected by fire, the first thing to do after the firefighters finish their job is to contact a fire restoration company and ask for professional help. Before the team arrives on the spot, you can open all windows and make an inventory of the contents of your home. You should also take pictures of the damage, as they are going to be useful later on, when you are going to fill in a compensation claim with your home insurance company. You won’t get any money before a thorough fire investigation from the authorities, so it’s good to be prepared. We, at Olive Hill Fire & Water, are ready to help you restore your property with minimum hassle from your side. We have all health and safety certifications, well-trained specialists and the latest state of the art equipment that enables us to deliver professional fire restoration services to our customers. Our 24/7 emergency service enables us to respond promptly to any inquiry, regardless the time of the day you contact us. We are a trusted leader in the fire restoration industry, a responsive and compassionate team of experts who are aware of their role and of their importance in providing help and assistance to homeowners in need. We’ve got experts and certified technicians for smoke and fire restoration, for odor control, for upholstery and fabric cleaning and for water damage restoration. You may not know, but in many cases, the water used by firefighters to put down the fire penetrates floors, carpets, furniture and walls, making its removal a must do in order to prevent mold from developing. Olive Hill Fire & Water has all the IICRC training and certifications from applied microbial remediation and applied structural drying to carpet cleaning, odor control and fire and smoke restoration. We also take care that our staff is always up to date with the latest technologies and fire damage restoration methods and procedures, in order to deliver outstanding results for all our clients. Just contact us today and let us help you the way we know best.